14 CFR Part 25.613 - Strength of Materials | Stress Ebook LLC. 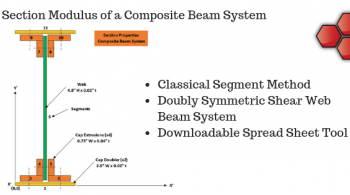 In this post, we will explore the next regulation, 14 CFR Subpart C Section 25.613 – Strength of Materials and Material Design Values. § 25.613 Material strength properties and material design values. (a) Material strength properties must be based on enough tests of material meeting approved specifications to establish design values on a statistical basis. (1) Where applied loads are eventually distributed through a single member within an assembly, the failure of which would result in loss of structural integrity of the component, 99 percent probability with 95 percent confidence. (2) For redundant structure, in which the failure of individual elements would result in applied loads being safely distributed to other load carrying members, 90 percent probability with 95 percent confidence. (c) The effects of environmental conditions, such as temperature and moisture, on material design values used in an essential component or structure must be considered where these effects are significant within the airplane operating envelope. (e) Greater material design values may be used if a “premium selection” of the material is made in which a specimen of each individual item is tested before use to determine that the actual strength properties of that particular item will equal or exceed those used in design. (f) Other material design values may be used if approved by the Administrator. Part (a) if this regulation combines two things, acceptable material specifications as well as tests required to establish the strength of materials and their properties. 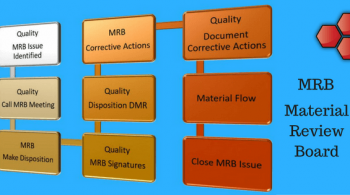 One of the best sources for such material properties is MMPDS. MMPDS is possibly the only document that is acceptable to the FAA for strength of materials and design allowable properties for most cases. Without it, certification with the FAA is possible, but it can get much more complicated and expensive. The strength of materials must be established on a statistical basis. For example, in MMPDS, all aluminum alloy materials need at least 100 samples from 10 different lots and heats to produce the data that is required in statistical reduction. 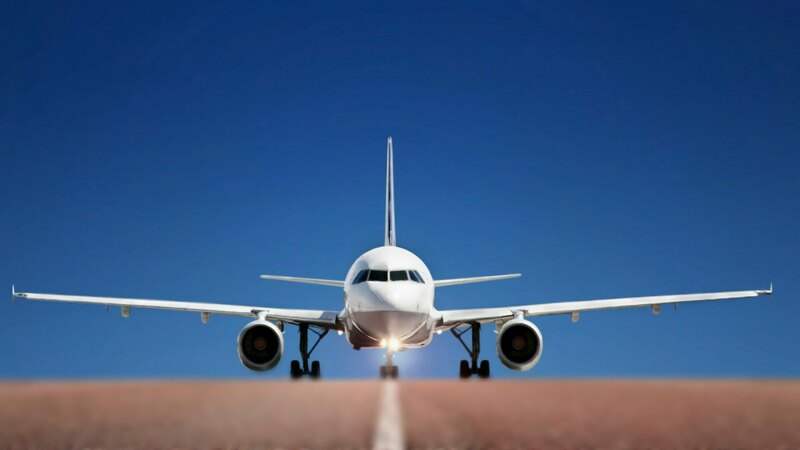 Most of the aluminum alloys used in the aerospace industry must also meet AMS (SAE Aerospace Materials Specification) requirements. When tested as described in part (a) above, it is quite possible there is some variation among the 100 different test results in the strength of materials. This is not good as we need to rely on a particular strength value to write the margin of safety, especially if the structure is a single load path structure. Hence, we need confidence in the strength of materials values. 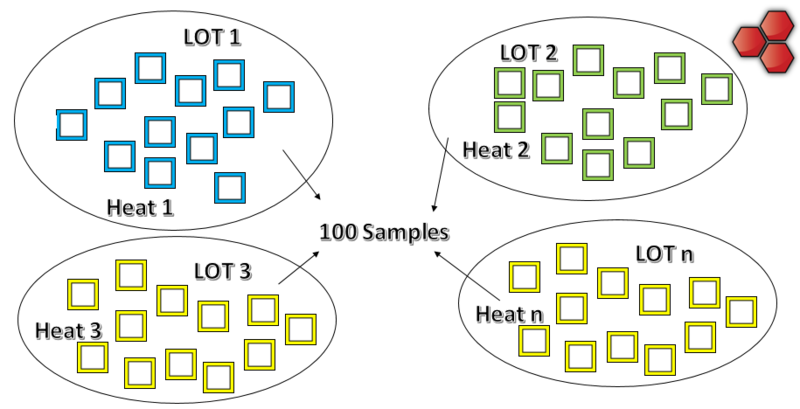 This is the main driver for the large number of samples and therefore the need for statistical reduction to a single value. The values fall into three main categories. Typically, B-Basis values are higher (although not always) than A-Basis values. But the use of these values depends on the type of structure, as noted in the regulation, and explained more below so keep reading. What this means is that there are no fail safe load paths possible in the assembly, and there is only one primary load path. The failure of this load path results in catastrophic failure or significant safety issues. In such cases, the more stringent A-Basis strength of materials must be used. In a redundant structure, there are multiple load paths in the assembly. 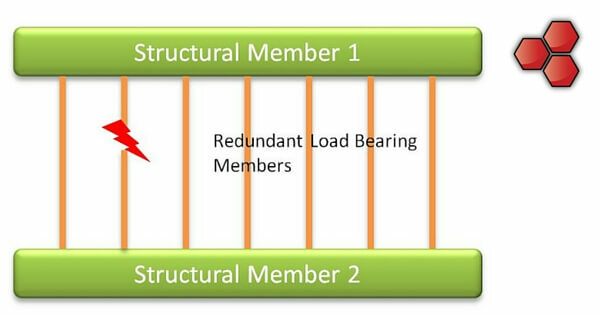 The failure of one member results in the safe redistribution or redundant load redistribution to other members in the same assembly. In such cases, B-Basis strength of materials values are allowed. 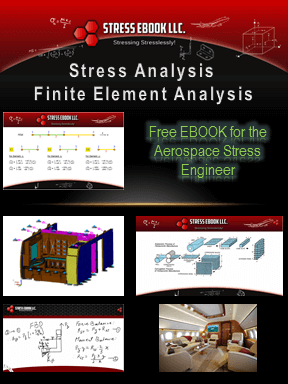 Having said that, in general sizing (stress analysis sizing) practice in the aerospace industry, it is always recommended to use A-Basis values whenever possible. If this results in a negative margin, then justification must be shown for the use of B-Basis allowable values. An example may be a joint that has multiple fasteners or rivets. If the failure of one fastener or rivet (negative MS with A-Basis) is shown to safely redistribute the load to the redundant fasteners or rivets, and has a positive margin using B-Basis, then B-Basis is acceptable per this regulation. 14 CFR Subpart C Section 25-609 covered important aspects related to the negative impacts of corrosion, humidity, and other factors on the strength of materials. It also covers the means of protection against such issues and the positive and negative side effects of these means of protection. For example, anodizing is used against corrosion of aluminum alloys, so read that post if you want to learn more. In this regulation, the main topic is temperature. Temperature, either very hot or very cold, has the impact of either decreasing or slightly increasing the strength of materials respectively, if it is strictly based on an estimated temperature reduction factor (TRF). 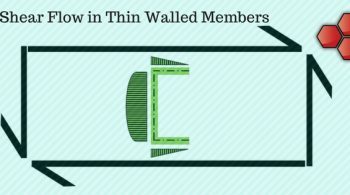 The effect of any extrapolated TRF increasing the strength of materials allowable value at low temperatures (well below room temperature) is generally disallowed, and the cut off is set at "no change" from room temperature value for low temperatures. But for higher temperatures, the TRF is a factor that is less than 1.0. and must be multiplied with the strength of materials to determine the actual allowable value under the temperature environment. The TRF is generally obtained from existing curves included in MMPDS for a material and temper as well as raw material form. For example, the figure below shows MMPDS Figure 3.7.5.2.1(a). 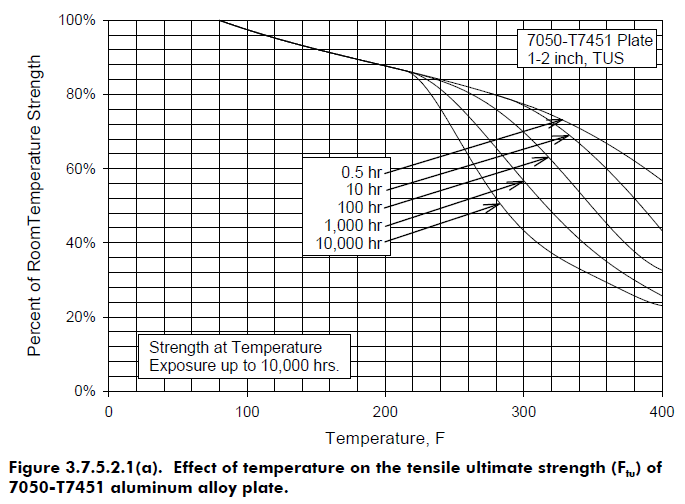 This chart shows the reduction in the ultimate tensile strength of Aluminum Alloy 7050-T7451 plate, exposed to various elevated temperatures for up to 10,000 hours. The TRF is the read across value on the vertical axis for a temperature on the horizontal axis for a given exposure curve. The TRF is expressed as a percentage value compared to the room temperature strength. A component made from Al alloy 7050-T7451 plate at 240 Deg. F temperature may easily be exposed to such temperatures inside an engine nacelle, or maybe within a non-ventilated enclosure of the primary structure on a hot day in a desert airport for a few hours. Hence, the room temperature ultimate tensile (as well as shear, bearing and Young's modulus if separate curves are not available for each ultimate value) strength of materials may be reduced by a factor of 0.76 for calculations purposes. This method or practice may vary from company to company, but the fact remains that the TRF must be accounted for. Another important compliance factor is the thermally induced load which may also affect the induced load within various components. So, thermal loads may have to be added to or subtracted from a mechanical load case induced load, in a particular component, under a thermal environment corresponding to that mechanical or aero load case. There may be situations during the service life cycle of a component, a different material is required for one time use which was not used before by that manufacturer. Or, there may be a unique assembly whose collective strength is tested for a one time use on a particular aircraft application. In such cases, the component or assembly is tested using close to exact load and constraint conditions, to determine the superior strength. Of course, the use of safety factors is understood in margin calculations. This is submitted to the FAA for certification of that part or assembly, instead of using any MMPDS values, which may be lower than needed. The assumption here is that the part or assembly is not included in a multiple STC for that design, in other words it is not duplicated and used on any other application or aircraft except for that one time for an STC. Want 2 Free Silver Level Course Videos? 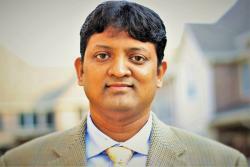 For a stress engineer, it is crucial to understand the importance of this regulation. These concepts can have a significant impact, especially on fatigue strengths, and therefore also have a significant sizing impact on a component. So there you have it, you have once again wasted a perfectly good hour of your life reading th....... just kidding. I really hope you enjoyed this post.